What a great time we had at a fab 21st birthday party in Didsbury, Manchester, serving piping hot wood fired pizzas through the evening. 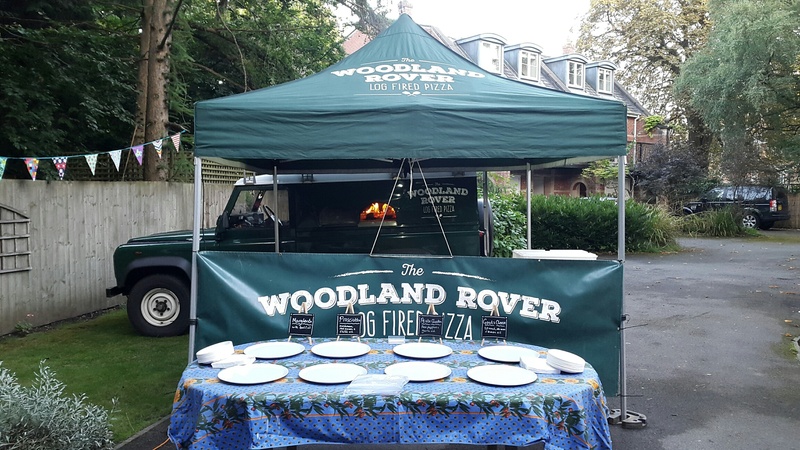 We had a perfect set up position on the driveway and the guests enjoyed margherita, goat’s cheese, prosciutto and pesto chicken. All the guests told us it was the best wood fired pizzas they’d ever eaten. That’s good enough for us!